I attend one of the target schools. When can I join JCYC ETS? We encourage our middle school students to join as early as 6th grade and for our high school students to join as they enter 9th grade so that they can fully utilize all of our program services. How long will I be considered a JCYC ETS participant? After a student submits their completed JCYC ETS application, s/he will be considered a participant of the program until they graduate from middle school and/or high school. Where do I receive the services of JCYC ETS? Students can meet with their Educational Advisors at a designated room or College Center at their target school. Experienced tutors provide small group tutoring to students in a classroom setting. We highly encourage students to attend two to four days a week in order to help them develop their study skills and improve their grades. My student is not low-income or first generation. Can s/he still participate in JCYC ETS services? Although we welcome students who attend a JCYC ETS school to participate in our services, the program prioritizes students who are from low-income families and the first of their family to enroll in college. When can I join UB? JCYC Upward Bound recruits only 9th and 10th grade students during the school year. How long will I be considered a UB participant? After a student submits their completed JCYC UB application packet and successfully completes the interview process, s/he will be considered a participant of the program until they graduate from high school. What are the UB program requirements for students? We highly encourage that all UB students meet with their educational advisor at least two times a month. In addition, all UB students are required to attend the Saturday College Program during the school year. Where do I receive the services of JCYC UB? When can I join SFCAC? We encourage our high school students to join as they enter 9th grade so that they can fully utilize all of our program services. How long will I be considered an SFCAC student? After a student submits their completed SFCAC application, s/he will be considered a participant of the program until they graduate from high school. Where do I receive the services of SFCAC? Why do I have to complete an application to participate for JCYC ETS, UB, or SFCAC programs? Why do you ask for personal information? 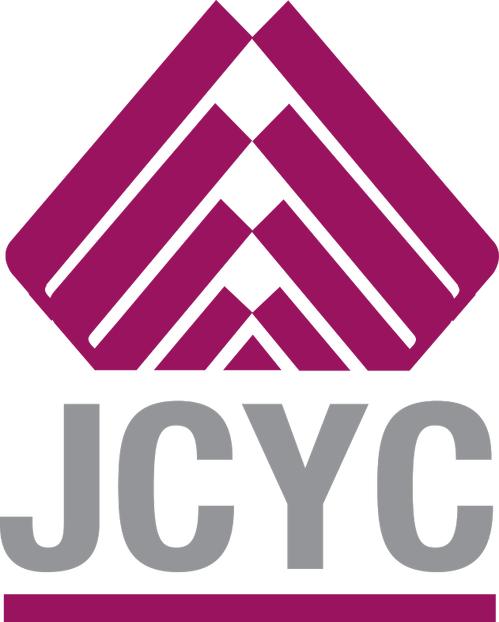 All students who participate in JCYC College Access program activities need to submit an application as required by our federal grant (U.S. Department of Education) or state grant (California Student Aid Commission). In our applications, we do ask for some personal information that will assist us to create necessary grant reports that we submit every year. All information is kept strictly confidential. Please feel free to contact our staff who can provide more details and answer other questions about our program. What are the similarities between the JCYC Educational Talent Search, SF College Access Center, and Upward Bound programs? All three college access programs share the same mission to serve low income-qualified students, many of whom will be first in their families to attend college. Furthermore, they all offer free educational advising services, support and resources. The Educational Talent Search and SF College Access Center are dissemination programs structured to serve a large group of students at the target middle or high schools. Upward Bound is an intensive program that recruits and serves only a small number of high school students during their 9th and/or 10th grade year. Second, SF College Access Center is a state Cal-SOAP program funded by the California Student Aid Commission. The Educational Talent Search and Upward Bound programs are known as federal TRIO programs funded by the U.S. Department of Education. Lastly, because both are federal programs, students cannot concurrently enroll and cannot participate in both the Educational Talent Search and Upward Bound programs.